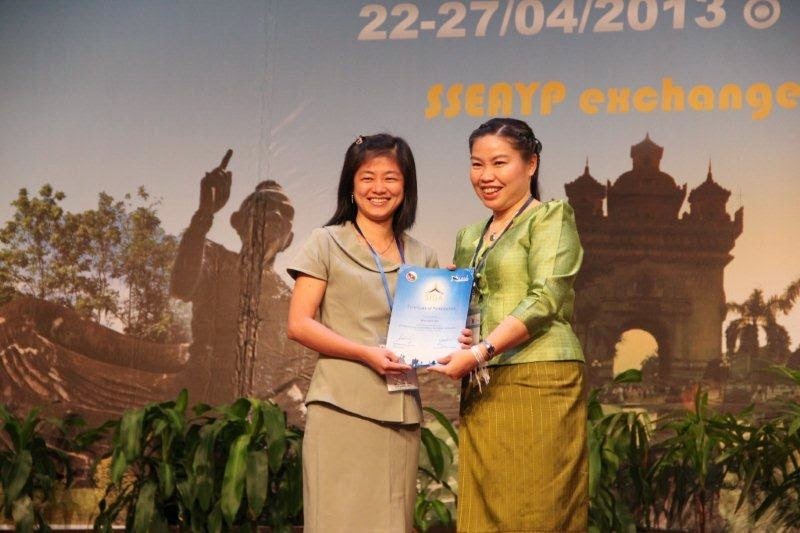 SI Award was presented to ex-participating youth of SSEAYP for their outstanding contributions to alumni associations and social contribution activities in communities. 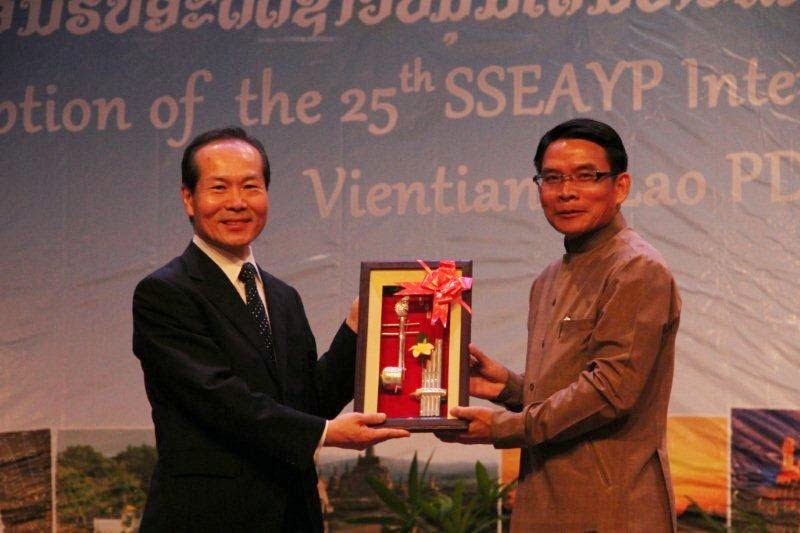 The Award is implemented every three years. 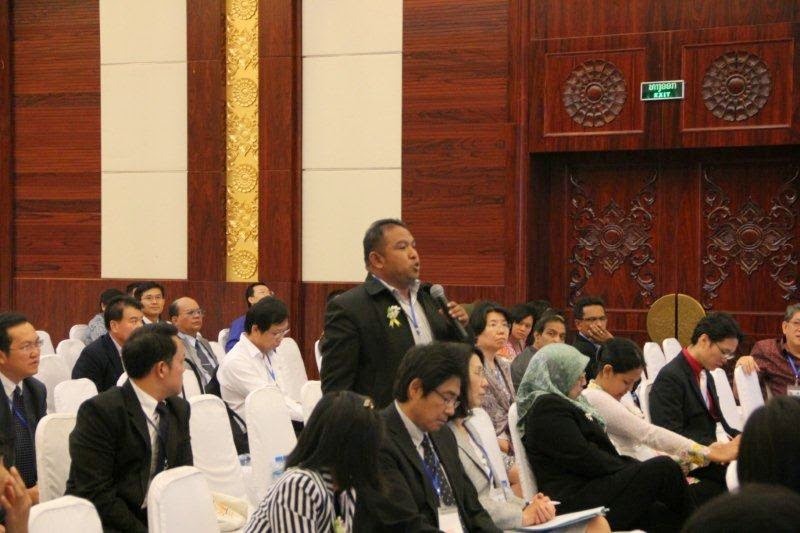 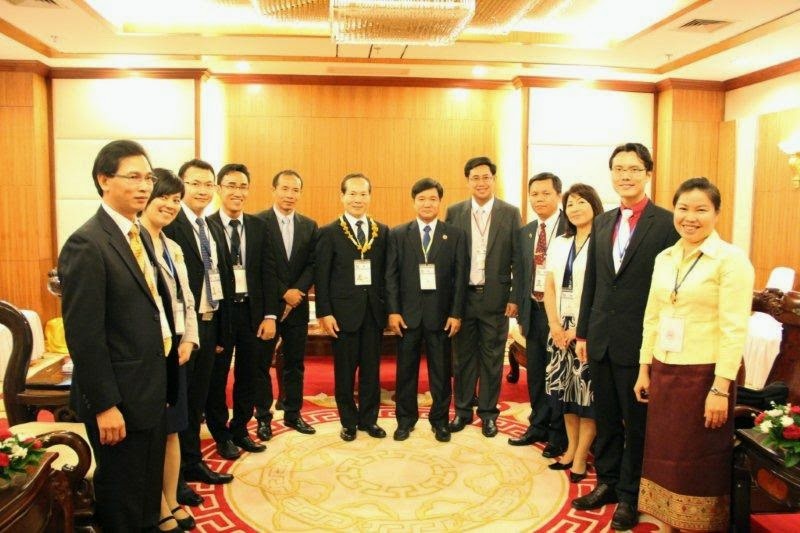 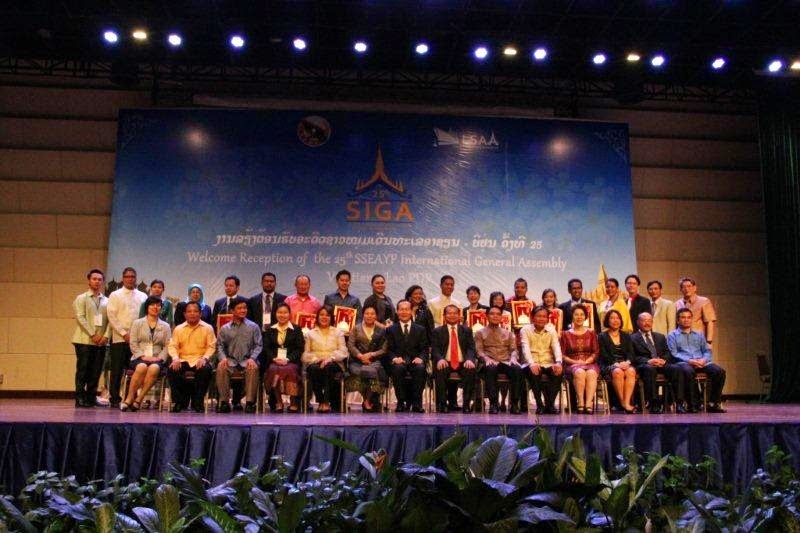 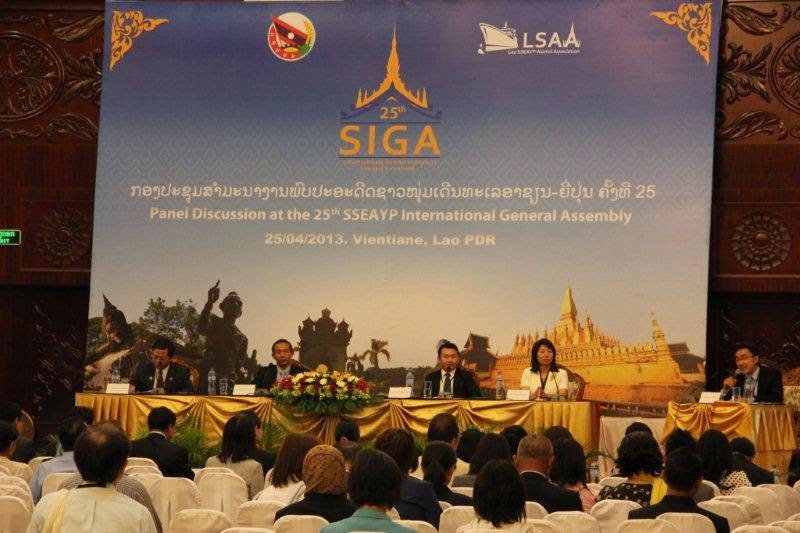 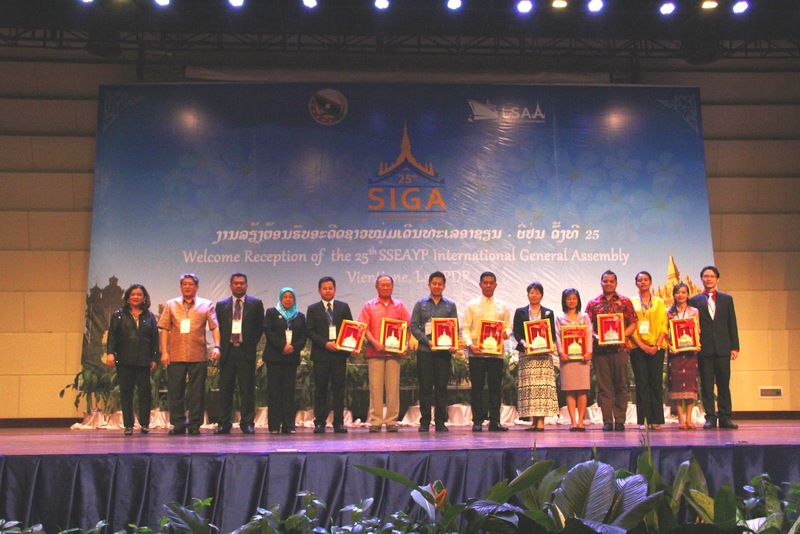 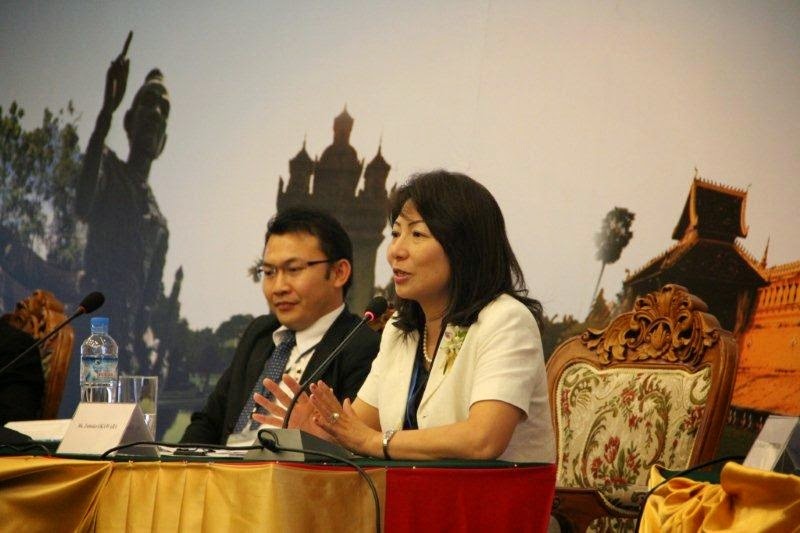 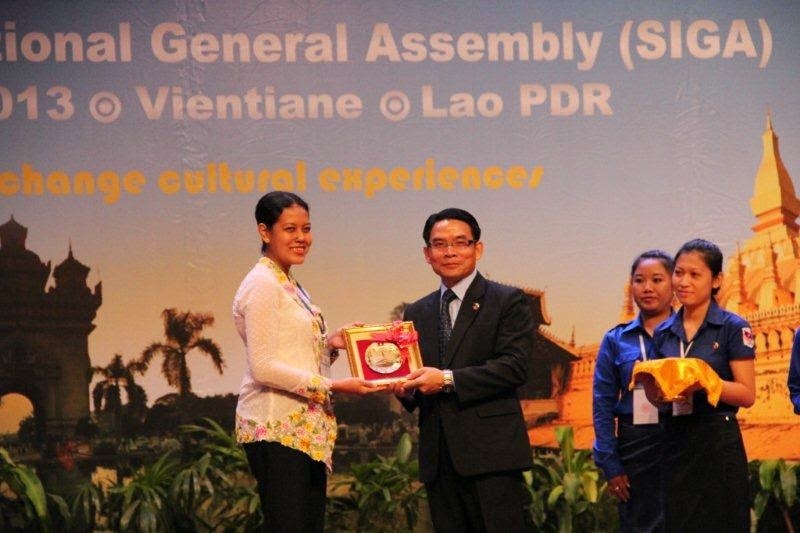 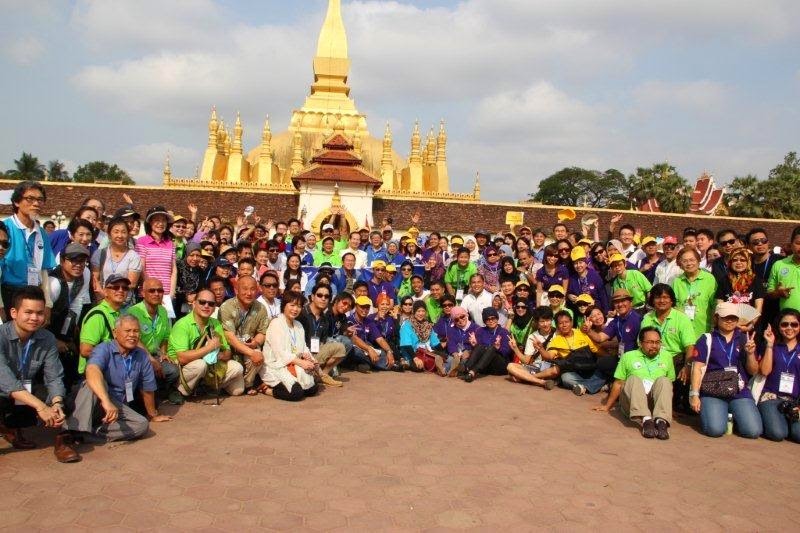 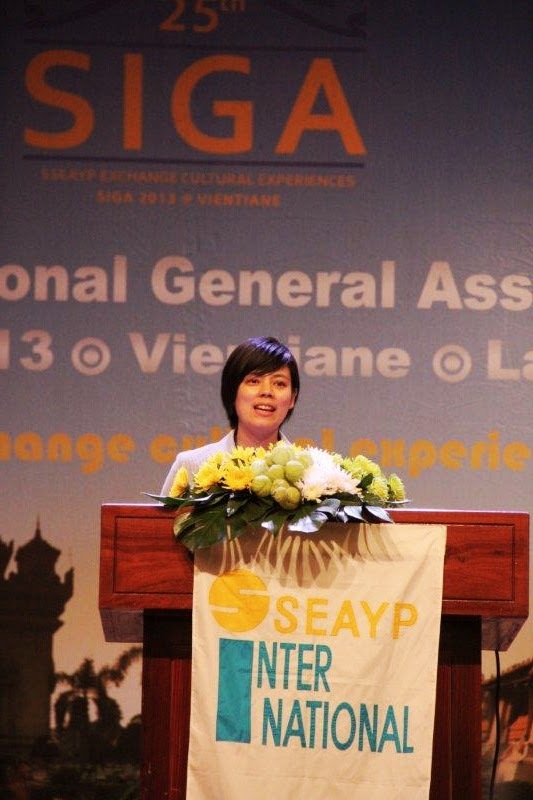 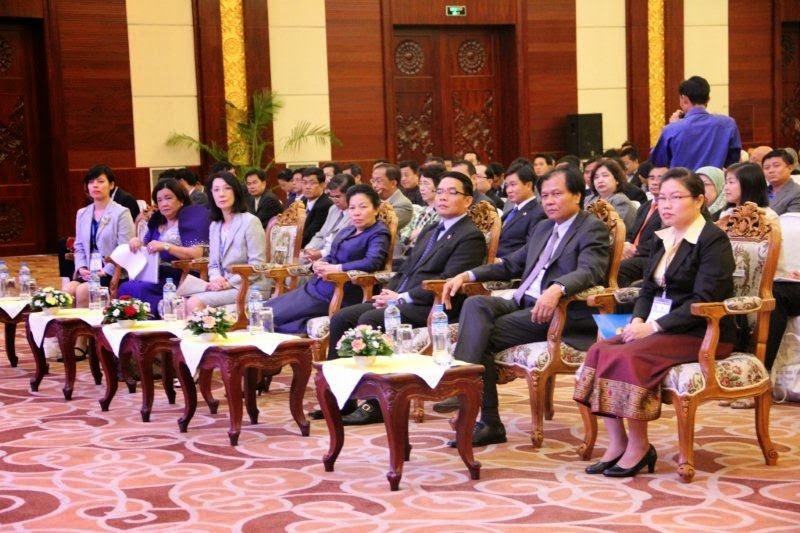 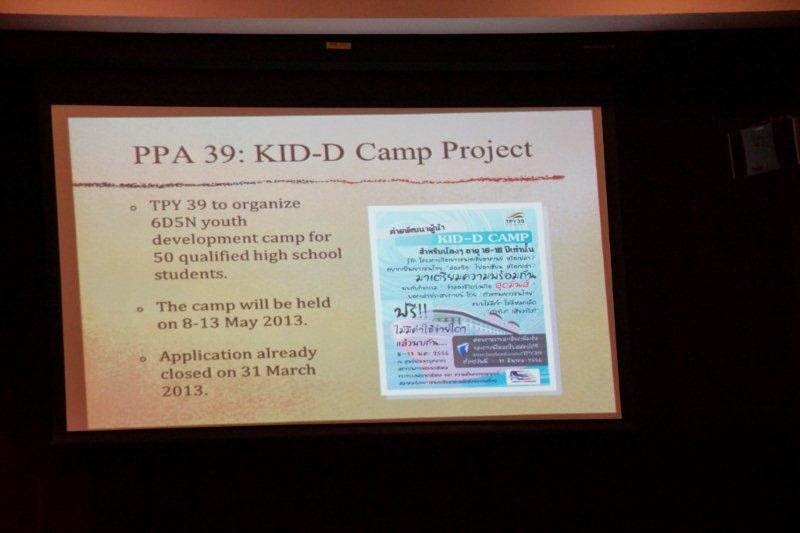 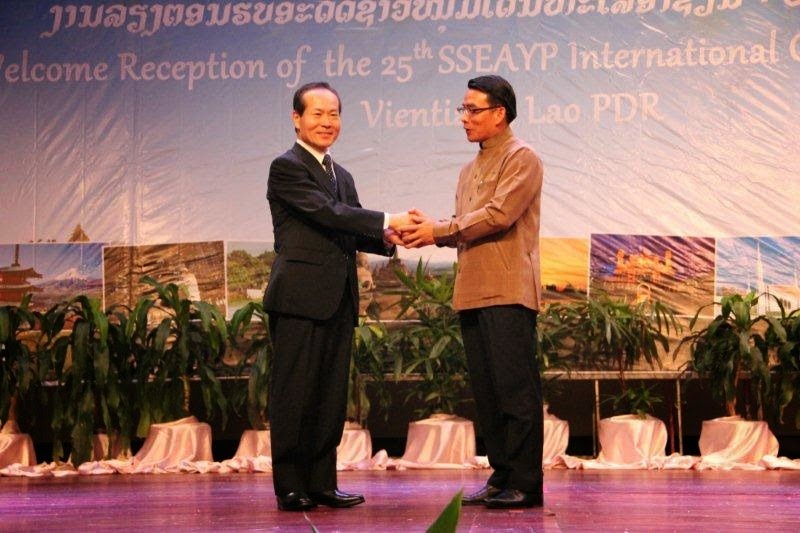 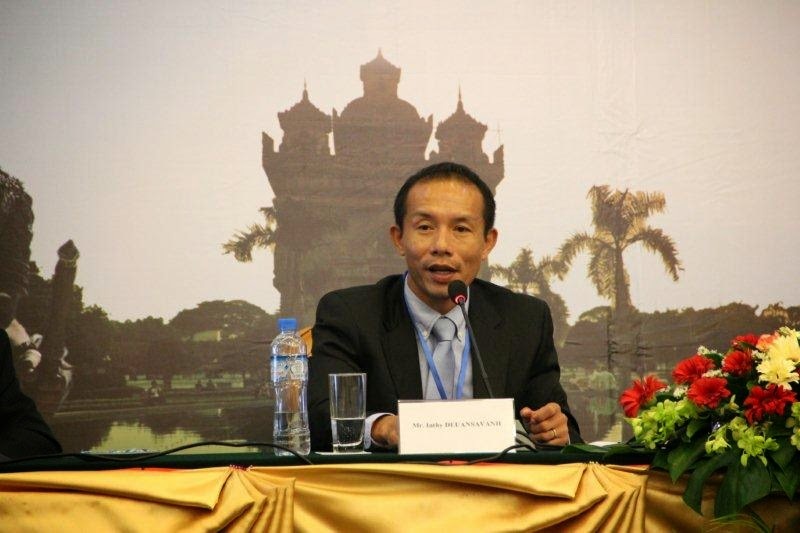 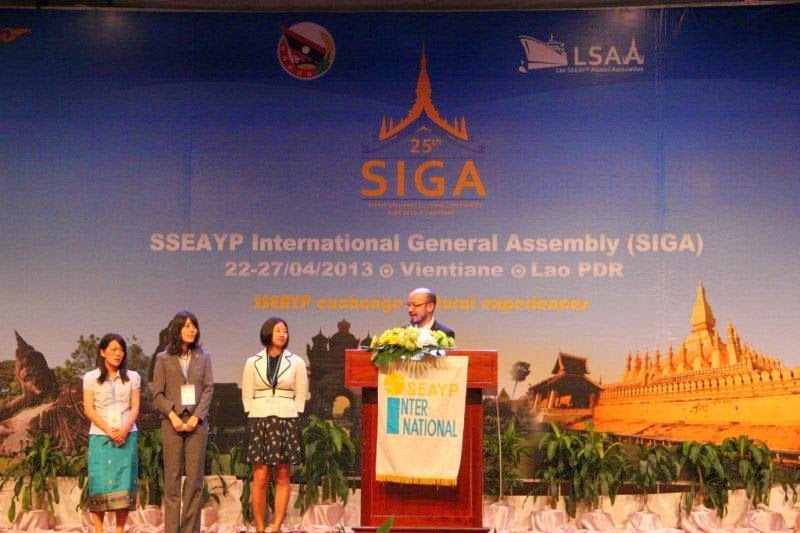 In 2013, the award ceremony was organized at the 25th SSEAYP International General Assembly in Lao P.D.R. 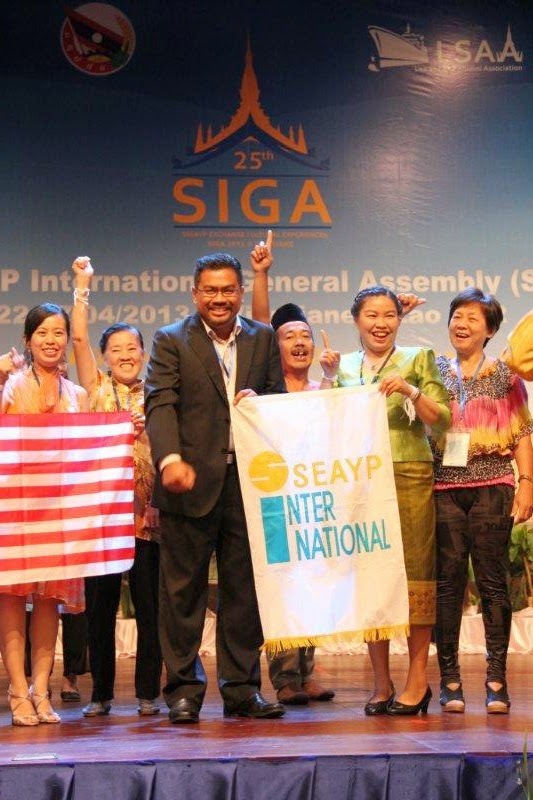 As a social relevant organization, SSEAYP International established the SI Award, which aims to encourage and appreciate our members, respective people and organizations for their voluntary spirits, contributions to our society. 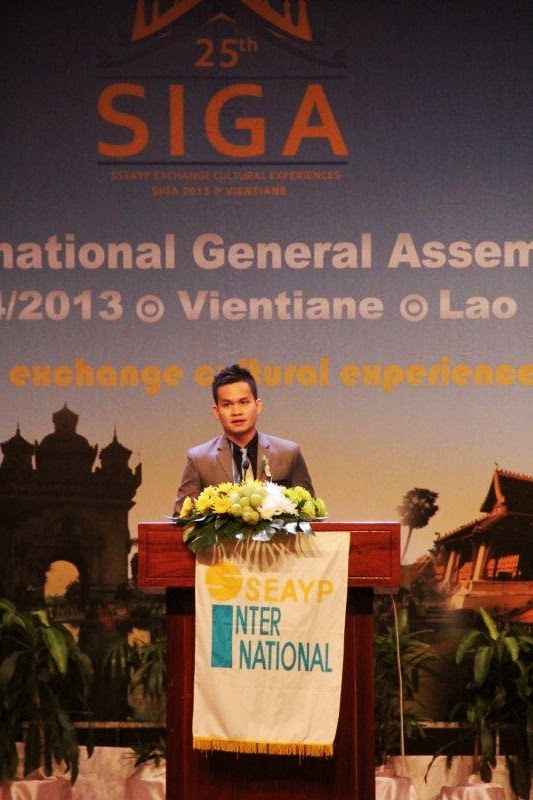 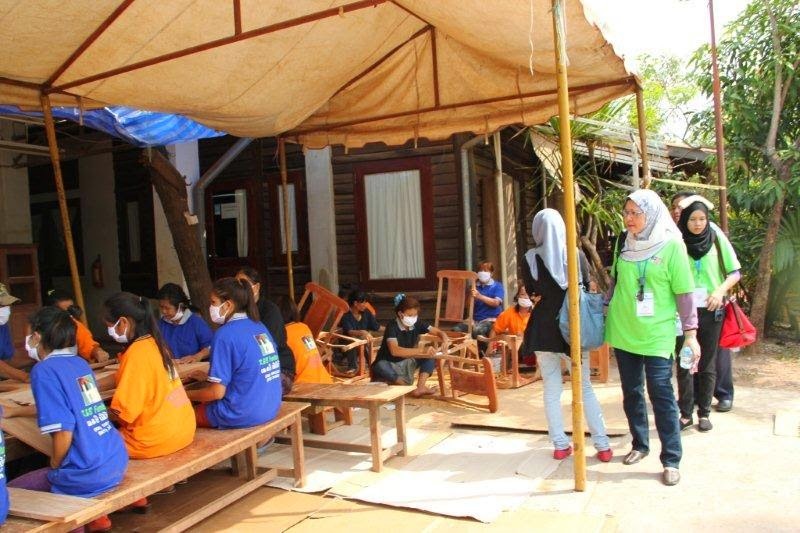 It also aims to advocate other members, how we can dedicate to our society and the future. 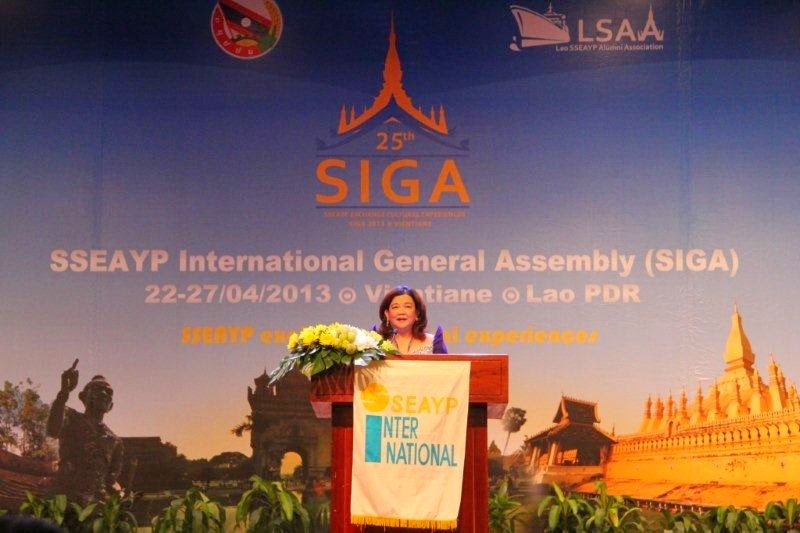 Speech by the representative of the alumni associations, Ms. Ma. 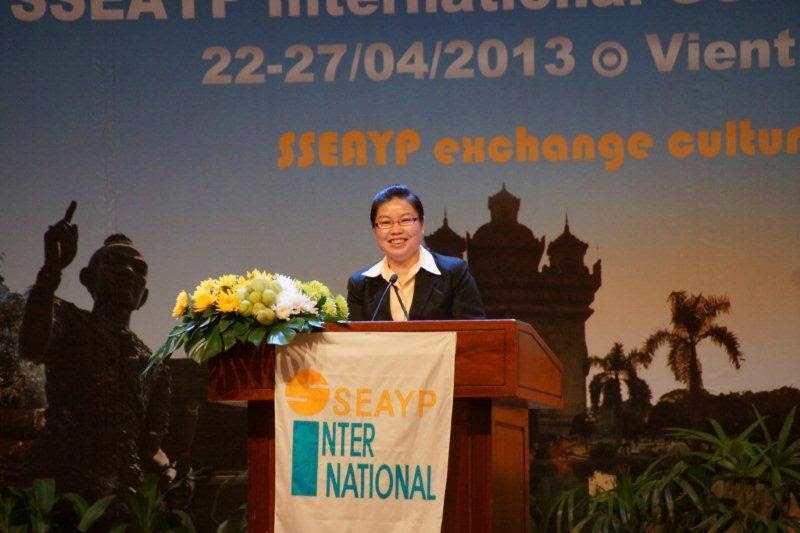 Aurelia Pacetes Florentino, President of SSEAYP International Philippines, Inc.